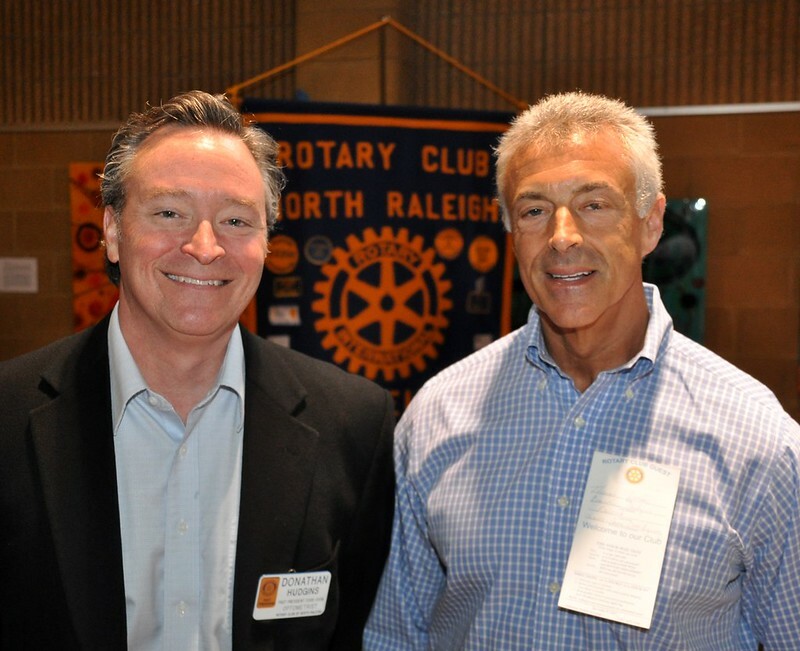 Every couple months the Rotary Club of North Raleigh presents two of it’s members to the club to allow members to get to know them better. 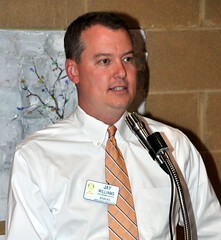 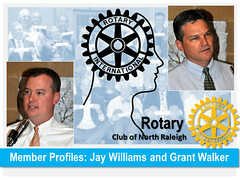 Member profiles are a good opportunity to talk about your background, your business, your hobbies, your family, etc. 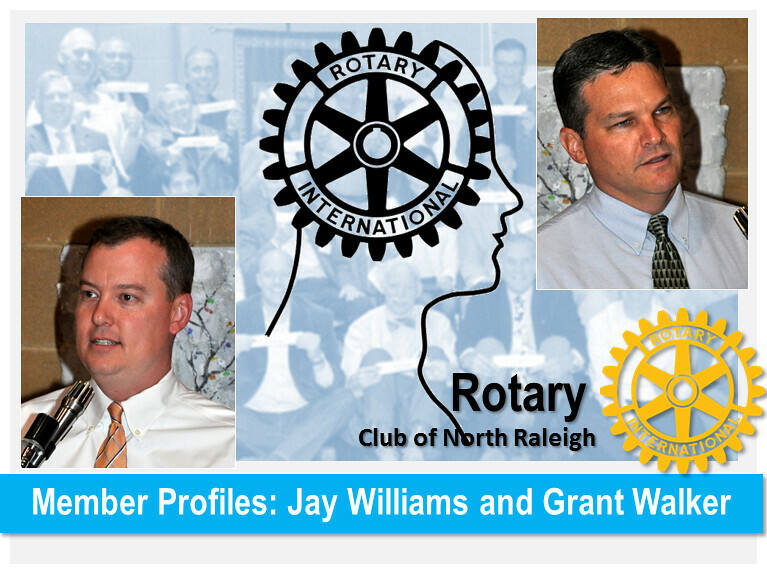 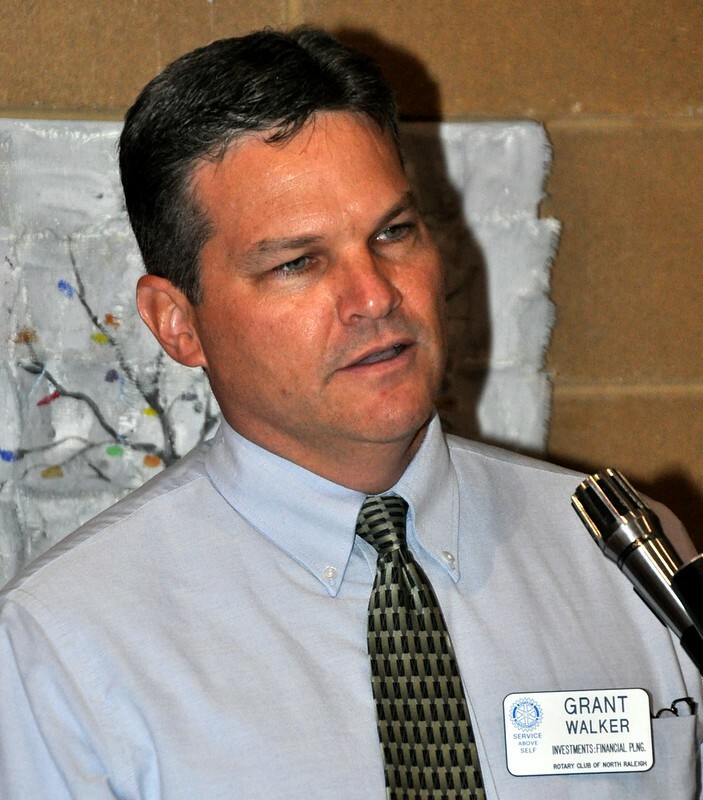 This week we featured Jay Williams and Grant Walker.